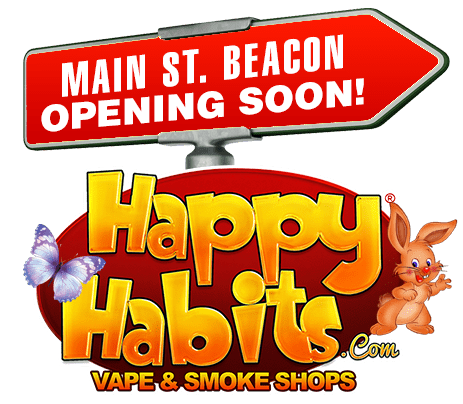 We are the #1 Vape & Smoke Shop in the Hudson Valley! "WHERE A LITTLE BIT OF CHEDDAR GETS YOU A LOT!" 5 Convenient Locations! More on the way! 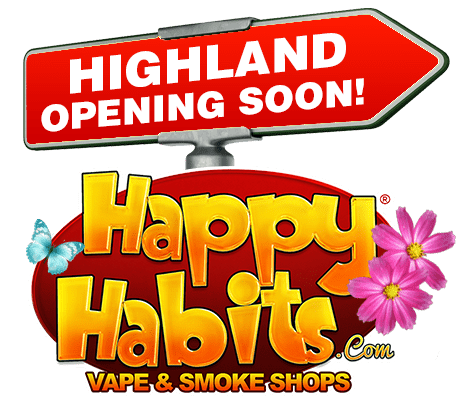 Happy Habits is an awesome, brand new smoke & vape retail chain with 5 awesome locations. Our shelves are fully-stocked and loaded with the most amazing selection of unique tobacco and herbal products. 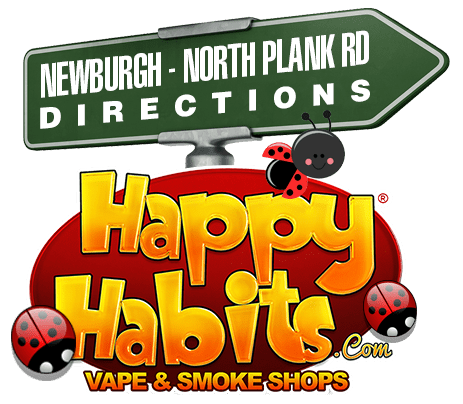 Plus, Happy Habits offers the largest assortment of tobacco accessories and gifts that you won’t find under one roof anywhere else! We welcome you to come and see for yourself! Check back to the Happy Habits website often, too! 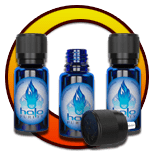 We will be adding more and more to the site every day, including Flash One-Day Specials and Customer-Only Appreciation deals. So don’t miss out! Thanks for visiting! 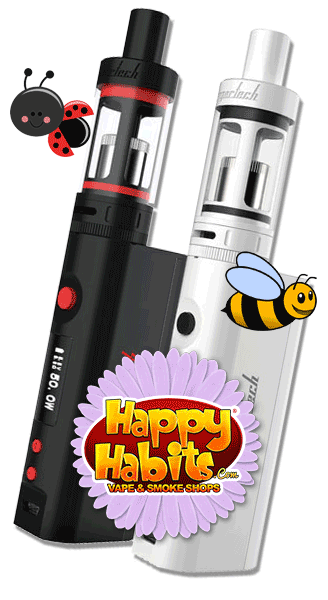 The best Mods and Vapes available on the market TODAY! 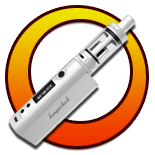 The largest selection of E-Juices in all of Orange County! 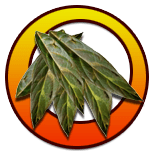 Large selection of tobacco products! 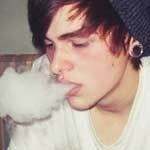 Hundreds of hookahs in stock RIGHT NOW! We offer the lowest prices on all glassware in the entire Hudson Valley area. 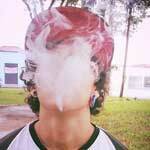 We have great prices on vaporizers, grinders, hookahs, glass pipes, all accessories, and more! Make sure you visit us at any of our locations right away to get the best deals on our top-quality glass products! 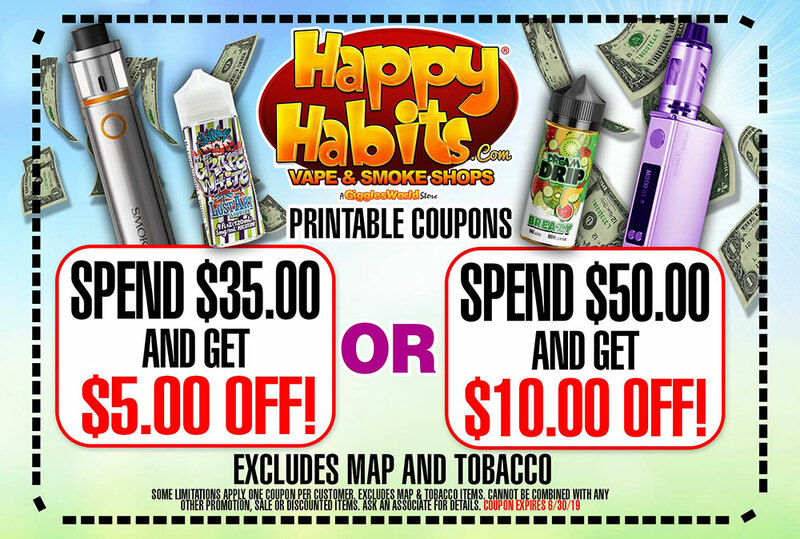 Don’t forget to print out a coupon for even more discounts! SHOPPING MADE SIMPLE! 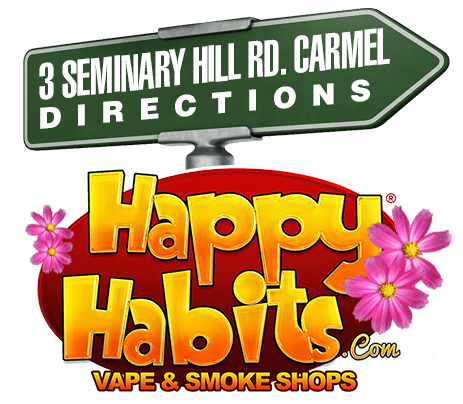 It’s easy to find what you’re looking for when visiting Happy Habits Vape & Smoke Shop. Our intuitive store layout and helpful staff ensure you get exactly the right product for your needs. You’ll never have to worry about having a poor shopping experience. 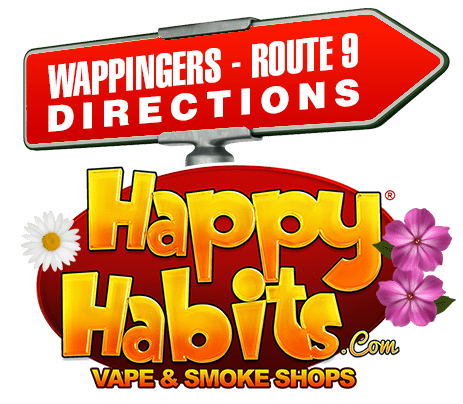 At Happy Habits Vape & Smoke Shop, the customer is our top priority! Ready to take advantage of our special deals and promotions? Add your name to our email list and newsletter!